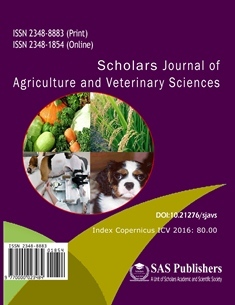 The scientific publication is a challenging and demanding task. 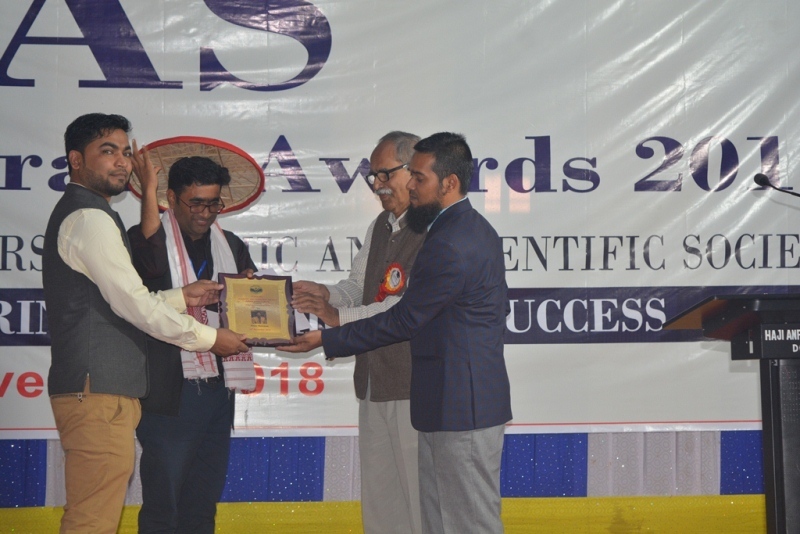 It has been eight years since we have started Scholars Academic and Scientific Society with a vision to uplift the scientific community. 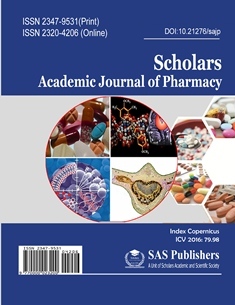 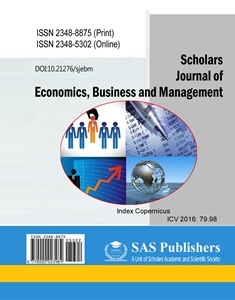 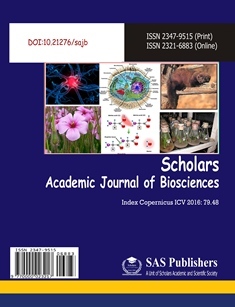 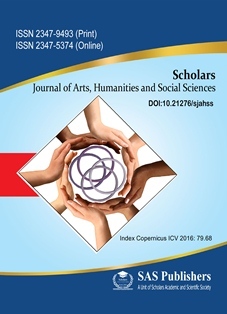 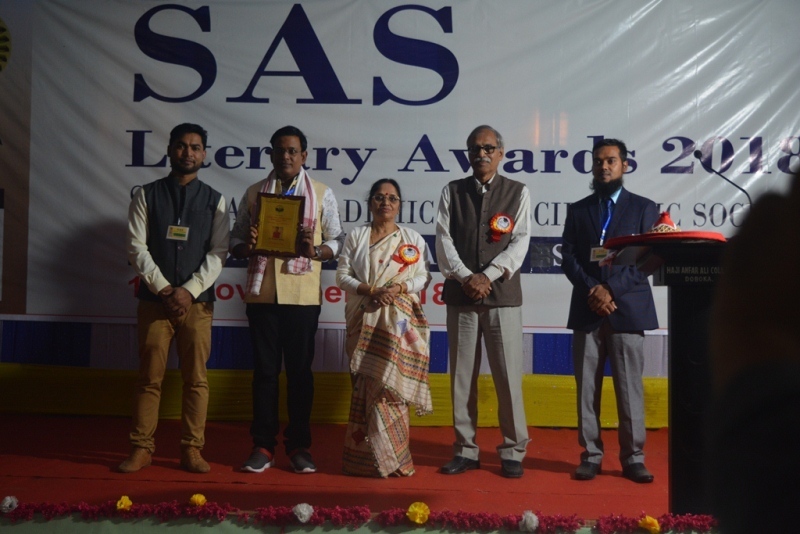 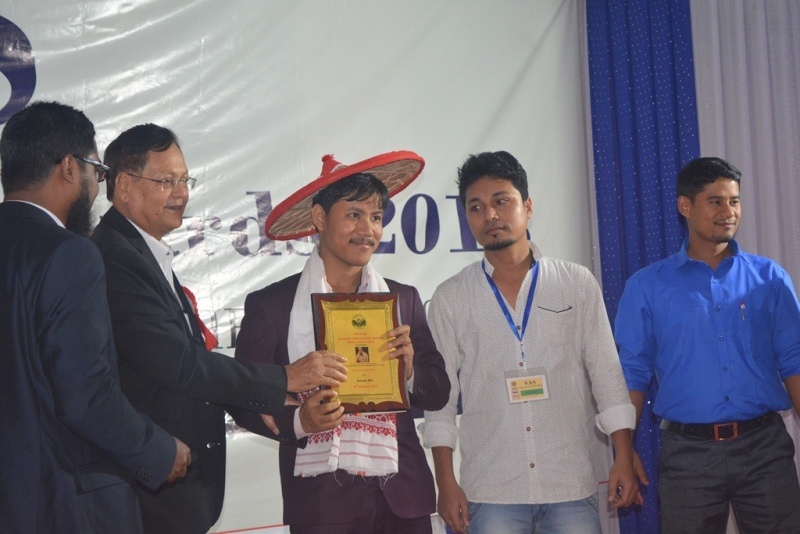 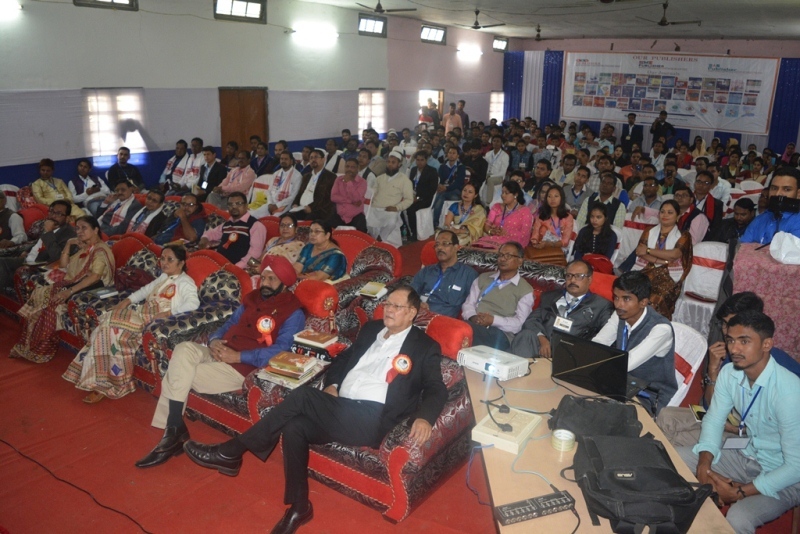 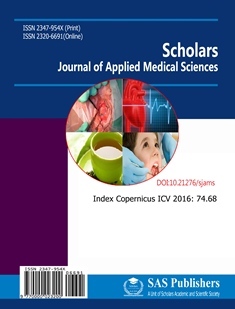 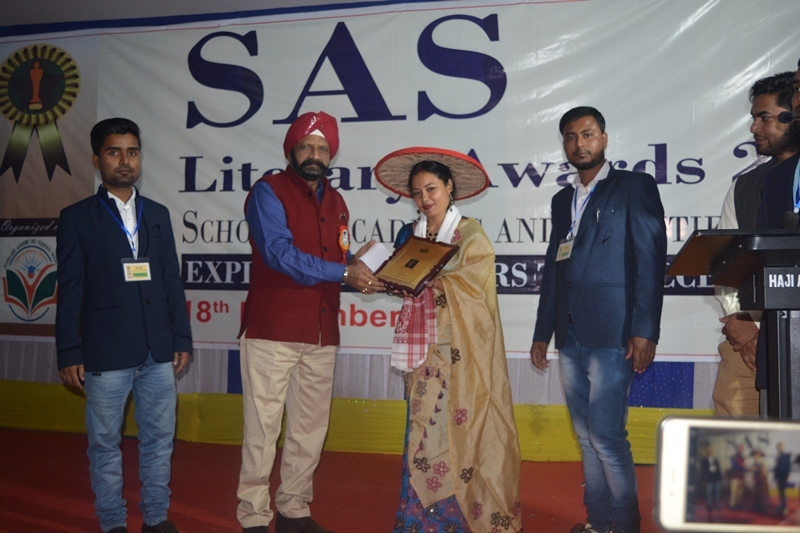 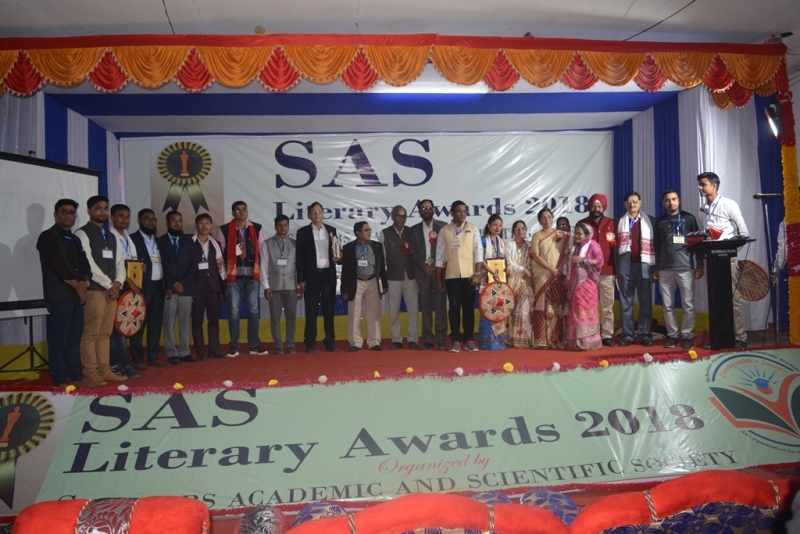 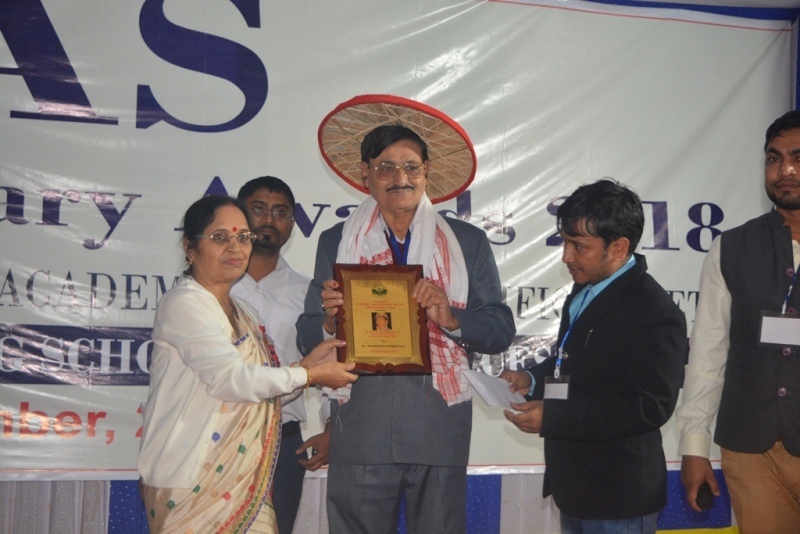 Presently Scholars Academic and Scientific Society is running four publishers for scientific journals namely SAS Publishers, India, Scholars Middle East Publishers, Dubai, UAE, EAS Publisher, Kenya and SAR Publisher, Bangladesh. 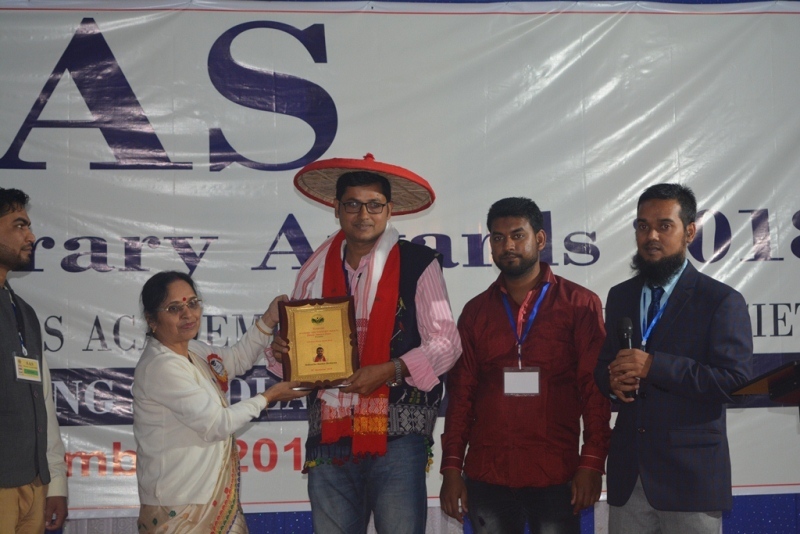 Beside Scientific Publication, SAS Society is organizing scientific seminar, conferences, workshops and awards ceremony.